Pulsed infrared light therapy (PILT) has been shown to increase peripheral sensation in diabetic patients with diabetic peripheral neuropathy (DPN). However, most studies last for very short periods, with the subjects receiving only 6–20 treatments. The purpose of this study was to evaluate the effectiveness of an eight-week course of PILT in reversing long-standing, profound DPN in patients with type 1 and type 2 diabetes. 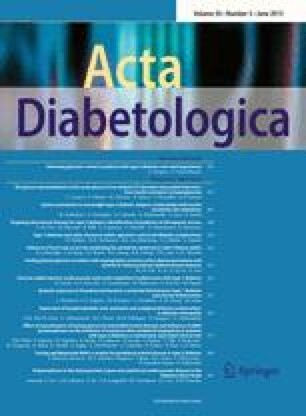 Twenty-two subjects with a diagnosis of type 1 (n=2) or type 2 (n=20) diabetes participated in the study. PILT was administered to one foot chosen at random with the other foot serving as a within-subject control (no treatment). Patients underwent 24 treatments (3 times/week, for eight weeks) for 30 min per treatment. Changes in peripheral protective sensation (PPS) were measured using Semmes-Weinstein monofilaments (SWM) ranging from 3.7 to 6.48. PILT improved PPS even in patients with long-standing chronic neuropathies whose initial pre-study sensation was not measurable with a 200-g SWM. PILT significantly improves PPS. While the exact mechanism of action is not understood, infrared light may improve peripheral neuropathies by improving foot perfusion by stimulating nitric oxide production.